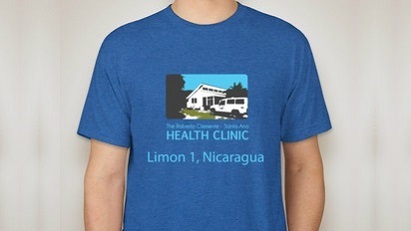 The Roberto Clemente Health Clinic, located in rural southwestern Nicaragua, saves lives and offers over 30,000 services per year. We started a Healthy Eating Initiative to battle the local high incidence of diabetes, high blood pressure, tooth decay, weight gain and anemia. We are able to produce enough organic vegetables for not only the community, but also local restaurants. We work as a teaching community, where locals come to learn our natural techniques. 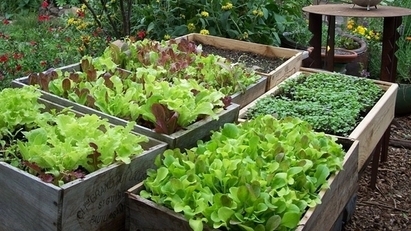 We provide classes in basic gardening, soil enhancement, nutrition and natural pest control. These classes are invaluable to our community members. 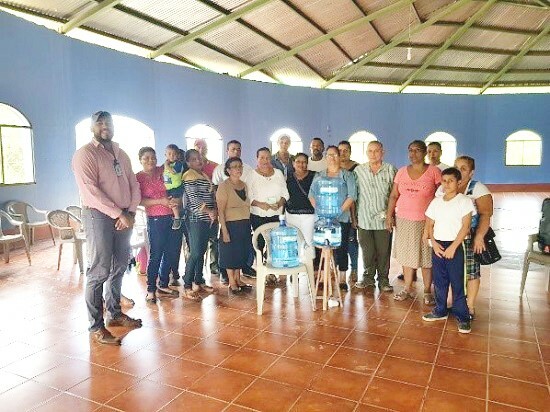 The reality is that while many Nicaraguans have access to land, they do not possess the tools or knowledge necessary to yield crops for their families. Thus, land is often left unused and undeveloped. Without our continued efforts to support programs like our organic garden, families in Nicaragua would continue in the cycle of poor health and a lack of access to resources. · We’ve created 52 organic gardens – including three at other local NGOs and three at local public schools. 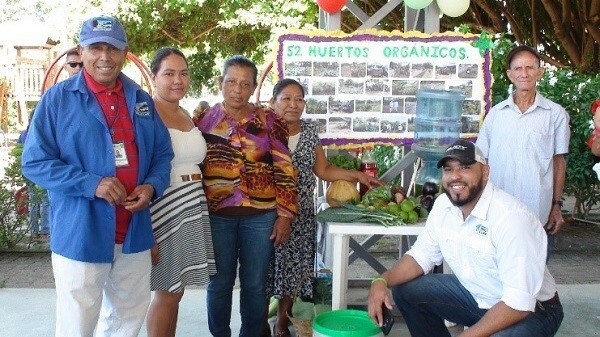 · More than 250 people have directly benefited from the creation of the organic gardens. 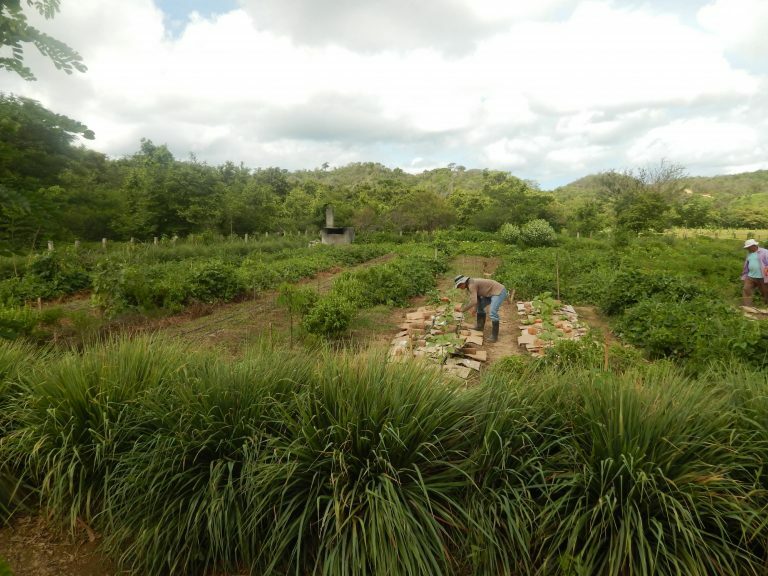 · More than 1,000 individuals have purchased vegetables from the gardens and the Clinic. Our 2019 goal is to create 40 new organic family gardens. As part of the Healthy Eating Initiative, we also started a Beekeeping Program. One of the benefits of breeding bees is ecological balance; another is the high nutritional value of the honey, which promotes higher levels of energy. 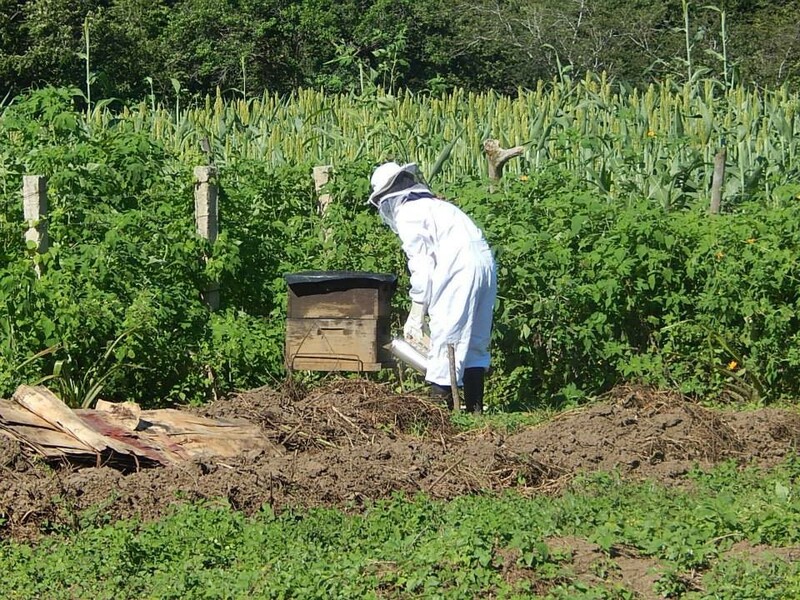 Originally, the main idea of the Beekeeping Program was to improve the ecological balance of our organic garden. Honeybees pollinate agricultural crops around the world every year. Our current goal is to increase the production of each plant species grown in our garden. 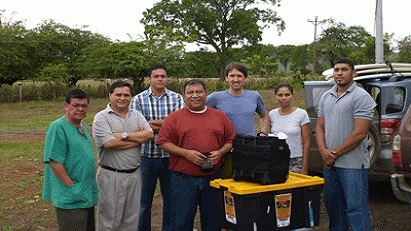 Furthermore, honeybee hives provide honey, which can be sold to create project sustainability. JOIN US! 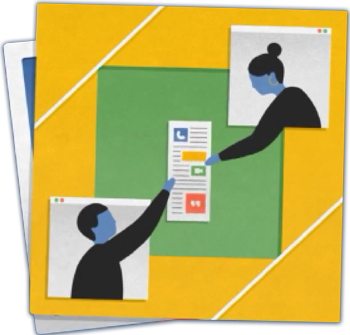 Please select your level of support and donate using the form above. Remember that you can pay with regular credit card if you do not have a PayPal account. For more information please visit: www.nicaclinic.org. Thanks for your help!